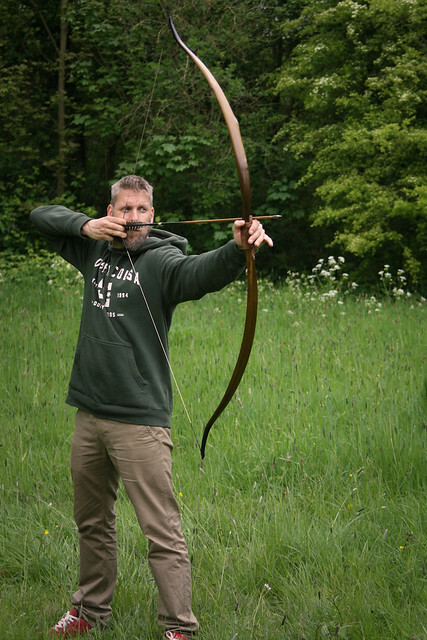 This bow came from a stave I got from a fellow bowbuilder in the Netherlands. 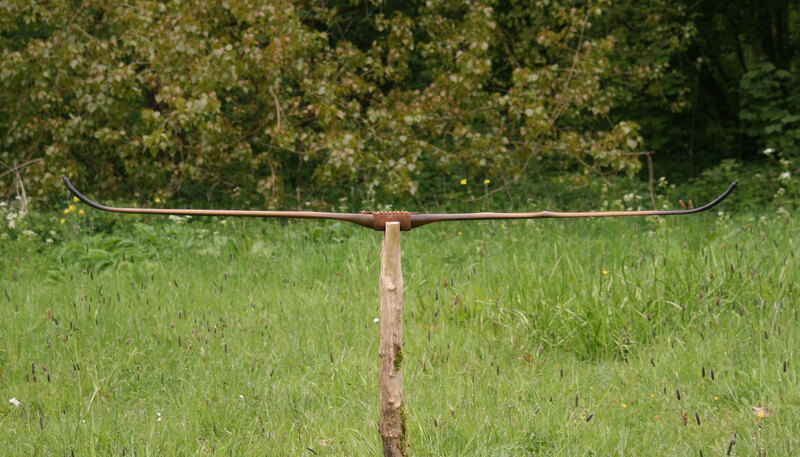 It was quite big so I decided to split it in two, this is the first bow from that stave. 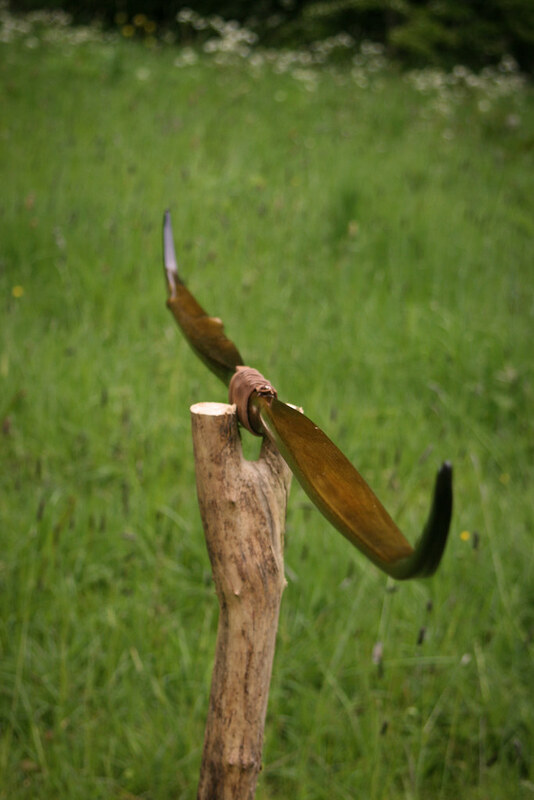 The stave had some propellor twist and a sideways bend in the middle section. After roughing out I steamed most of the bend in the middle section out and started the tiller. 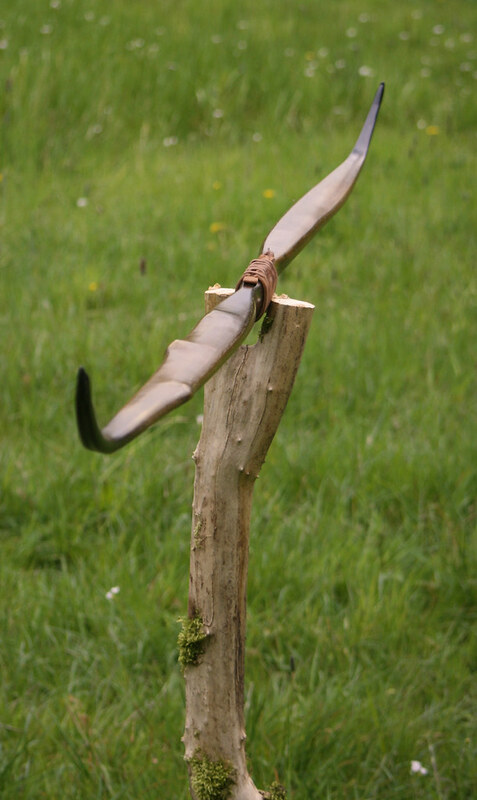 Since this was going to be a hollow limb bow I started with a gauge until I could brace it. 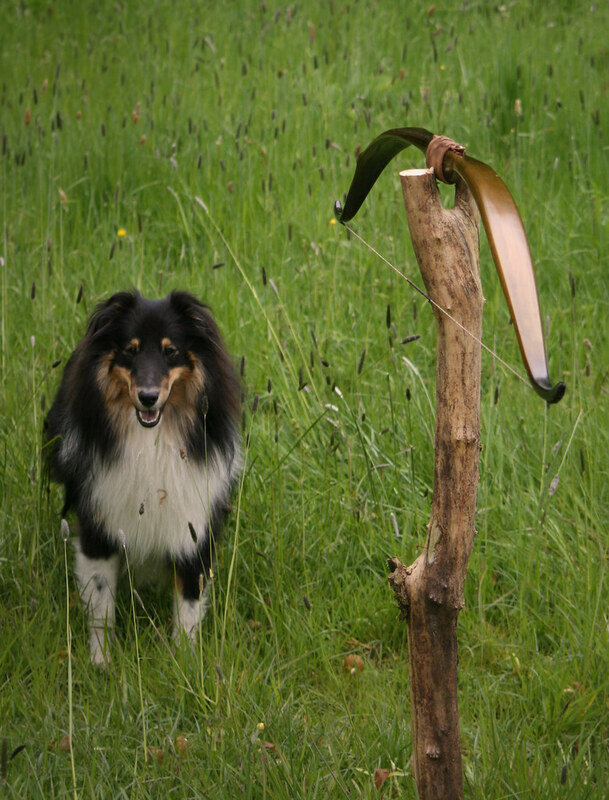 After getting the first brace even I steamed the recurves in and fixed some of the prop twist at the same time. 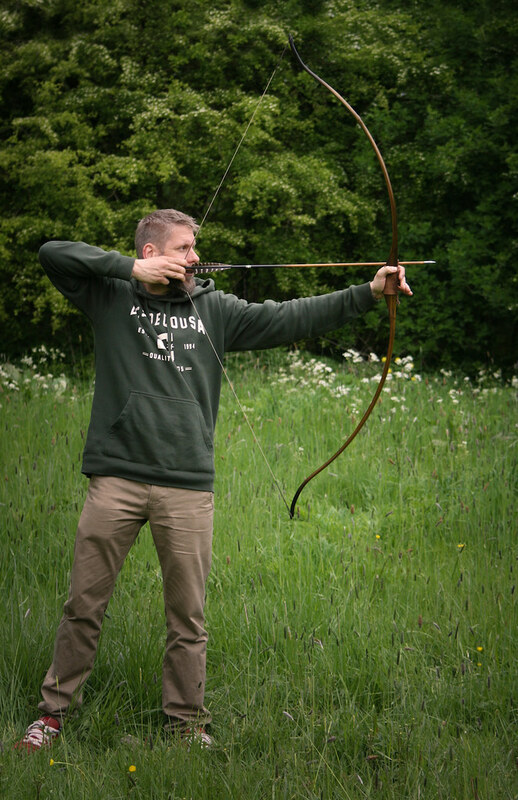 From then on I tillered the whole bow using a gooseneck scraper, this works great for HLD bows and is surprisingly quick too! 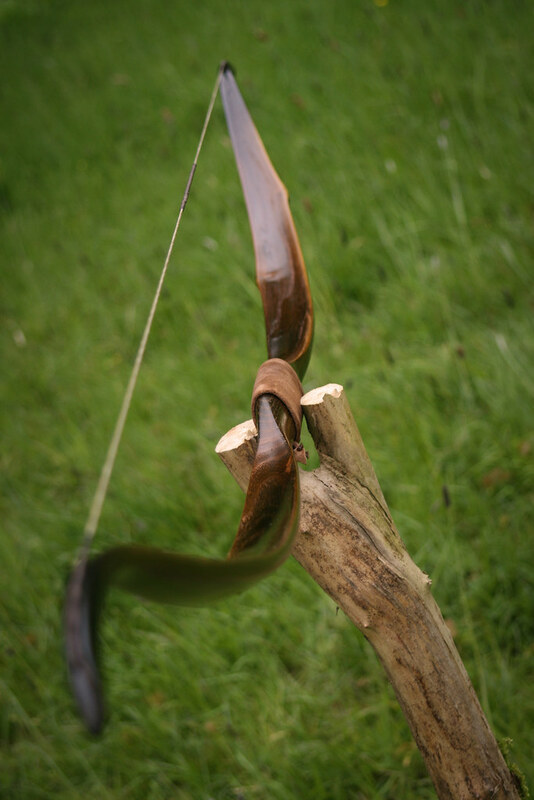 I heat treated the bow thoroughly and fixed some more of the twist. 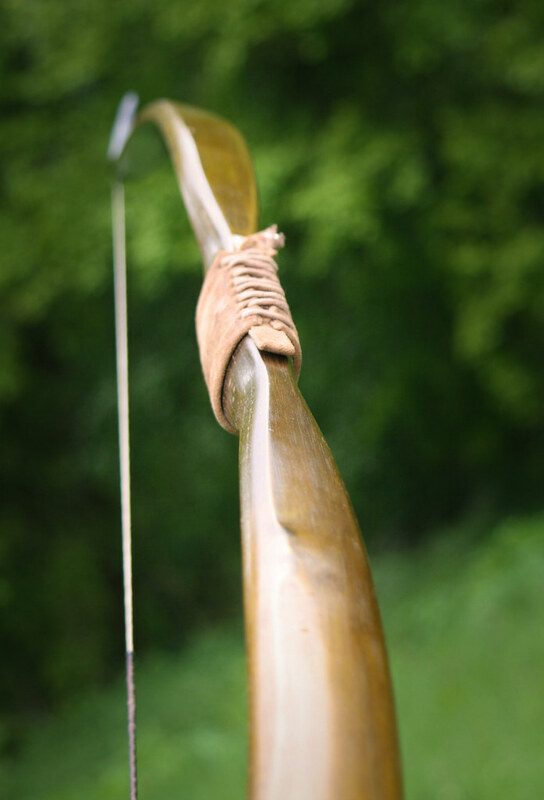 There is still some twist end bend in the bow but the recurves line up perfectly so it is not a problem. After some shooting and finetuning the tiller I “fumed” the bow for five days to get the dark colors. I taped the middle section and removed some of the tape every day to get the fade effect. 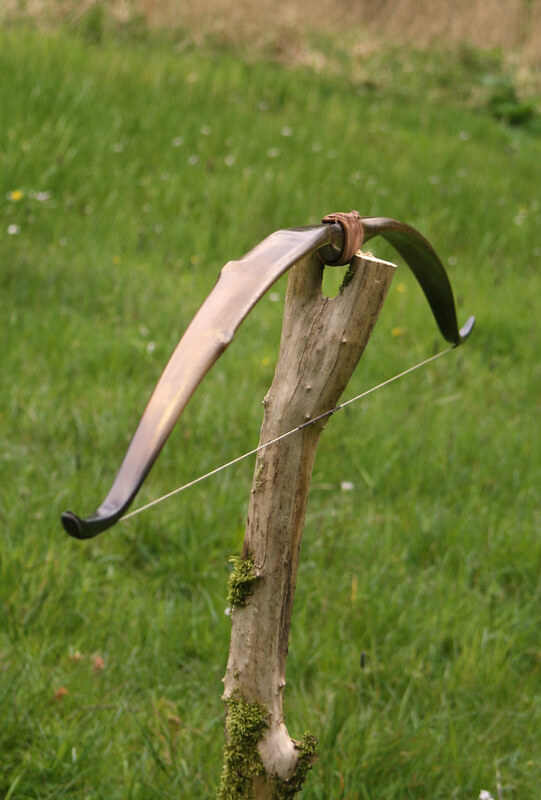 This bow won the Primitive Archer April/may 2016 BOM contest. 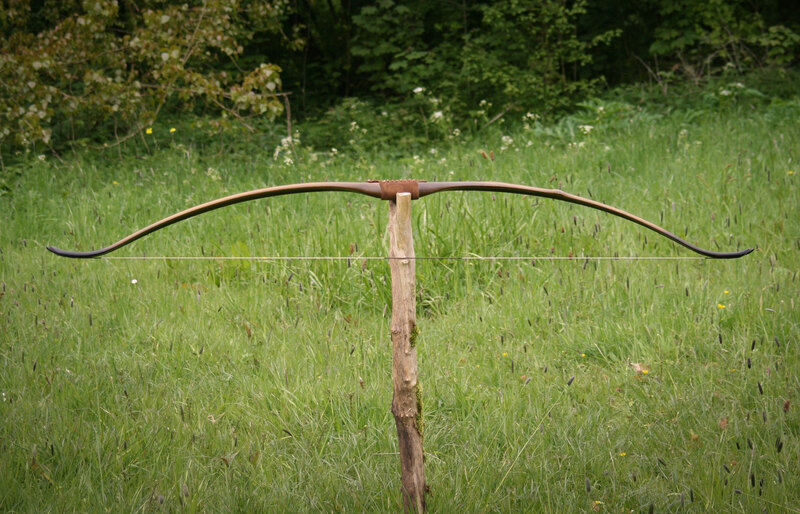 Which finish did you use for the black locust bow?